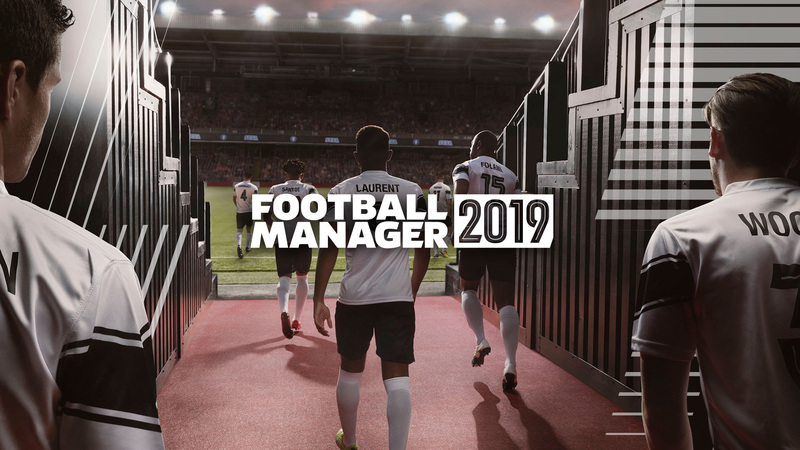 Football Manager 2019 is now available for Pre-Purchase on Steam and can be yours with a 10% off the regular price (49.49 EUR instead of 54.99 EURO), plus, pre-purchasers get access to the Beta when it’s available (roughly two weeks prior to the official street date with single player careers started in the Beta to be carried across to the full game). Do note that the offer ends when the game is released on 2nd of November, so do not miss your chance. All purchases of Football Manager 2019 also include a free copy of Football Manager 2019 Touch for PC/Mac only.